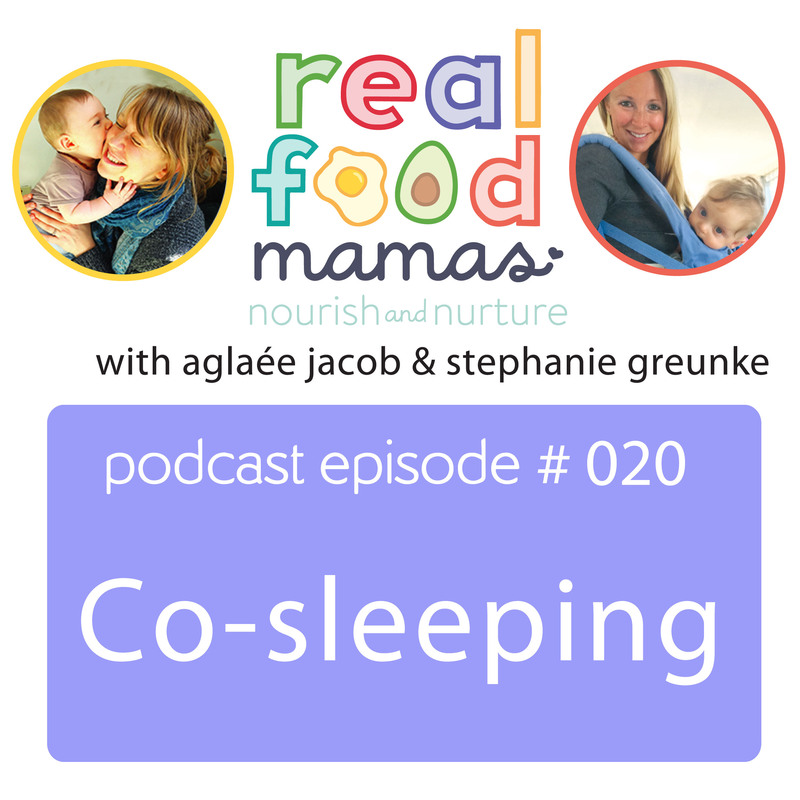 Join us as we share our latest updates and adventures with co-sleeping. 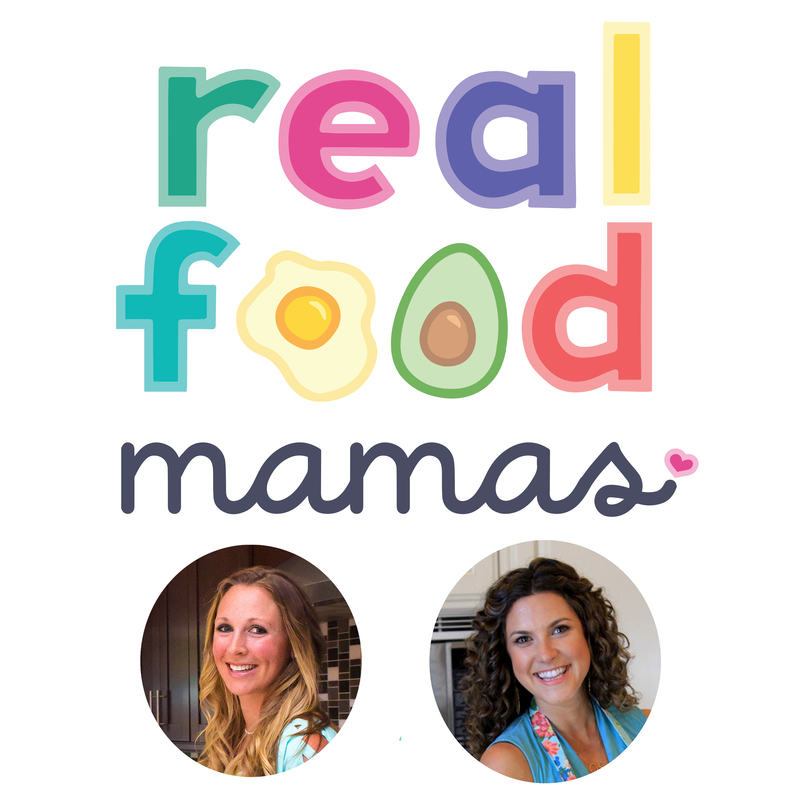 If you’re feeling alone in your struggle to get sleep as a new mom or are second-guessing your choice to co-sleep, you won’t want to miss this episode. We discuss our personal struggles and experimentation with a variety of infant sleep methods. You’ll learn sleep strategies that work the best for us, which result in less tears and more sleep for our families.